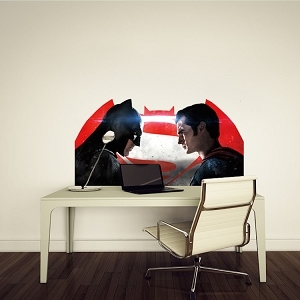 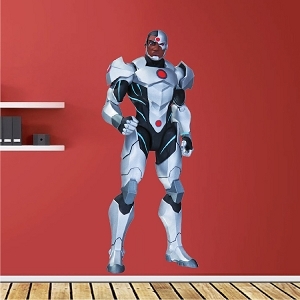 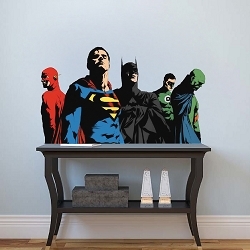 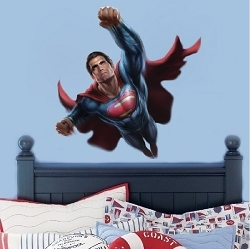 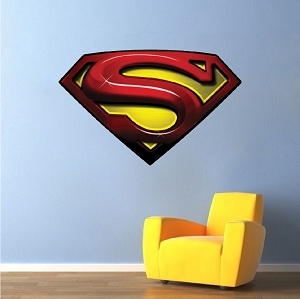 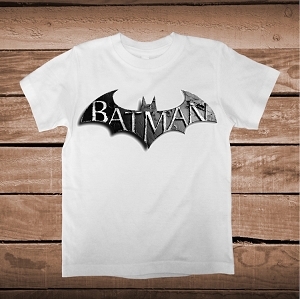 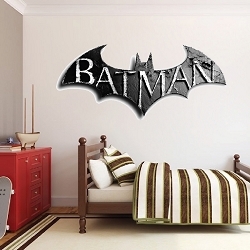 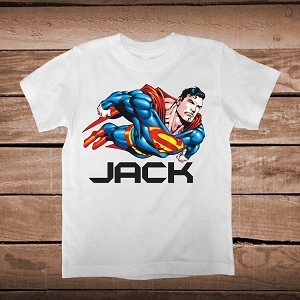 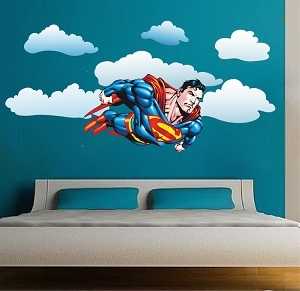 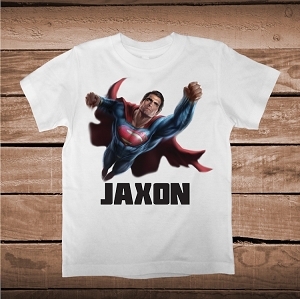 Decal Size (Tall x Wide) 9"x4" 16"x6" 22"x9" 55"x22"
Be the hero of your room with this amazing Cyborg Superhero Wall Decal Room Decor from Prime Decals! 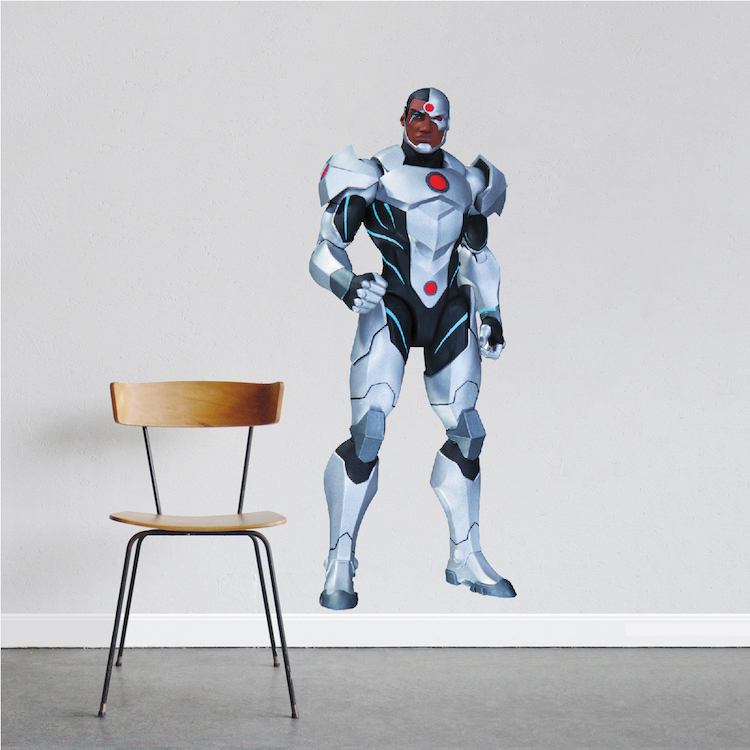 Did you now Cyborg can interface with practically any computer or piece of technology. 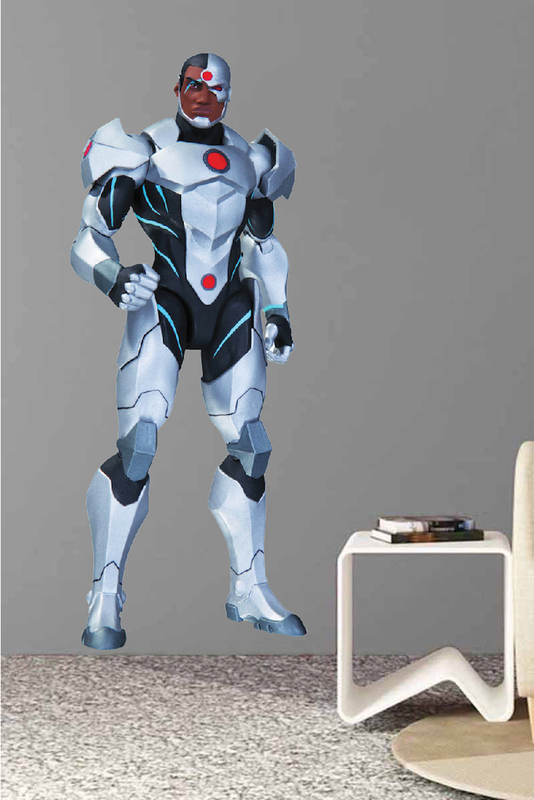 This allows him to extrapolate data from anywhere, which gives him an enormous advantage as a hero. 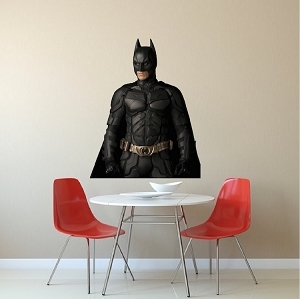 Perhaps even more interesting is his ability known as technopathy. 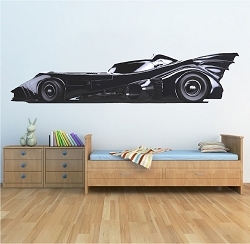 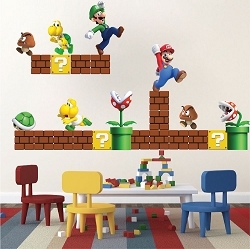 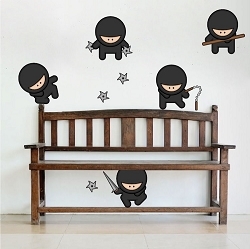 I'm in love with this gorgeous wall decal! 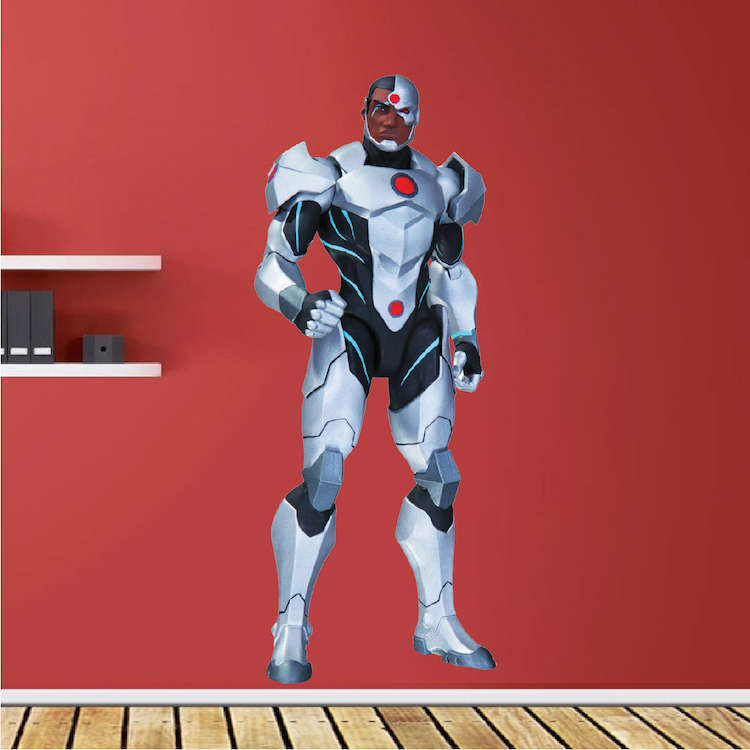 I've had a crush on Cyborg since I was a kid, so I love that I can have this life size decal now! 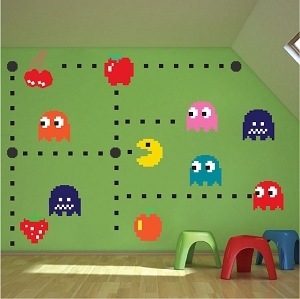 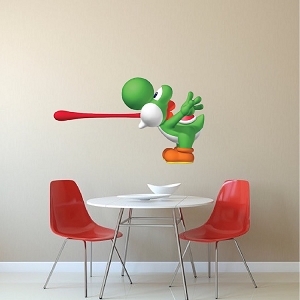 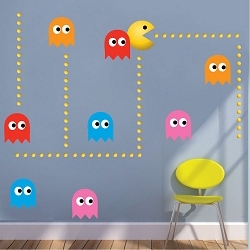 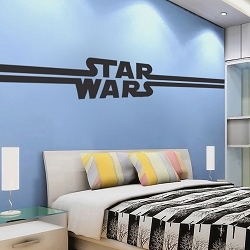 And more than that, it's actually an excellent wall decal! 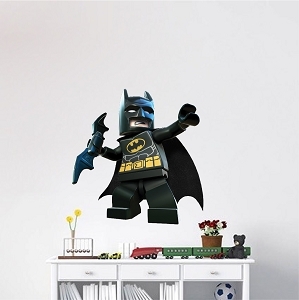 He stuck to the wall on the first try, and he looks unbelievable. 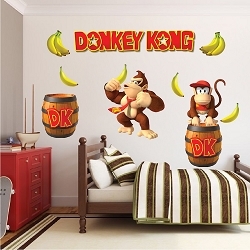 Thank you so much, Prime Decals, for helping a dream come true!